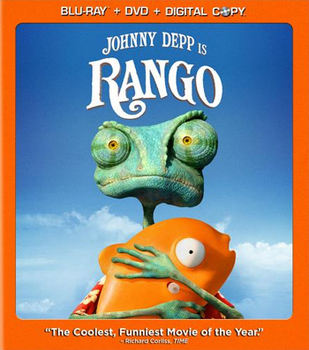 Rango (voiced by Johnny Depp) is an ordinary pet chameleon – until he accidentally gets lost on a cross-country road trip with his owner. 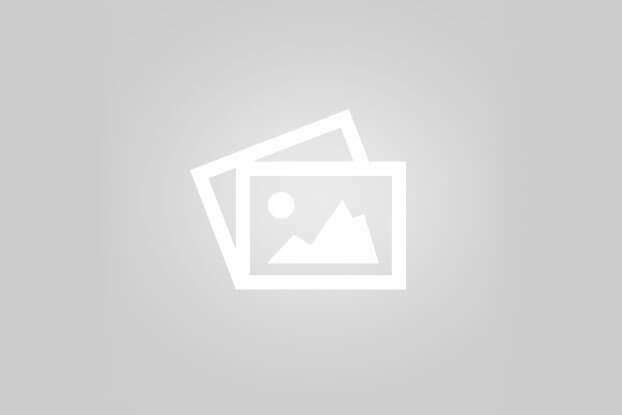 Check out Kidzworlds review of this lizardy movie, on Blu-Ray and DVD July 15, 2011! Turns out that the kind of chameleon Rango (voiced by Johnny Depp) decides to be is the new Sheriff of Dirt. The problem is, it’s no easy job. A group of bandits is terrorizing the town, and as the sheriff it’s up to Rango to figure out what to do about the bad guys. Also, he finds himself falling for a pretty lil lady named Bean … all of this – love, bad guys – is new to Rango, and the main point of the movie is: does he manage to change his colors from an ordinary house pet to a modern-day hero? Who is the Lizard? Guess!